Search for the latest properties for sale in Haywards Heath using the form below. 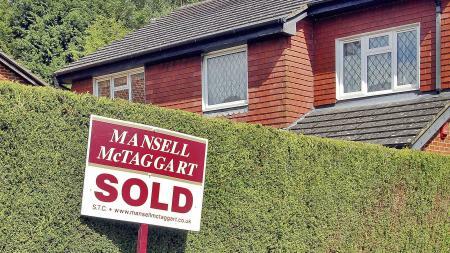 Search for houses for sale in Haywards Heath with Mansell McTaggart. Search for flats for sale in Haywards Heath with Mansell McTaggart. Thinking of selling? Contact Mansell Mctaggart Haywards Heath for a free valuation. A selection of our most recently sold houses, flats and other properties in Haywards Heath are shown below. 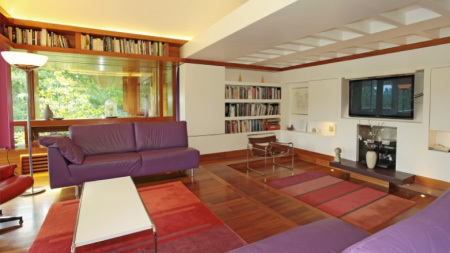 Why might you consider looking at property for sale in Haywards Heath? There are plenty of good reasons to move to this prosperous and growing West Sussex town. London is only fifty minutes away on a regular rail service with no changes, so for commuters who want an escape from the city (and no Congestion Charge), Haywards Heath is ideal. You can be beside the seaside, in Brighton to be precise, in just 20 minutes on the train. Road links are just as good too, and there are bus services to pretty much every major town and city in the county. If international travel is your thing, buying a property for sale in Haywards Heath will give you easy access to Gatwick Airport too. 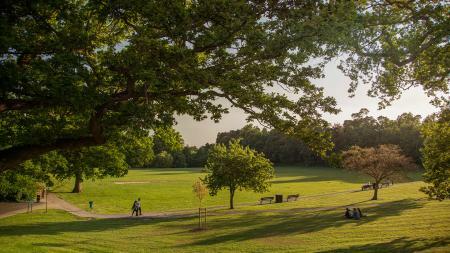 Transport links aside, Haywards Heath rewards homebuyers with plenty of great facilities and attractions to ensure that they have an enjoyable lifestyle here. For starters, the town is situated in an area of magnificent West Sussex countryside, close to the famous Ashdown Forest and the High Weald. These areas invite exploration and are a must for anyone who enjoys fresh air, beautiful scenery and outdoor pursuits. In town, Clair Hall provides cinema, theatre and stand-up comedy shows, while the Dolphin Leisure Centre features a swimming pool, squash courts, indoor cycling, a gym, sports hall and health suite. Those in need of retail therapy will find it in Hayward Heath’s Orchard Shopping Centre, near which there is a good selection of cafes, bars and restaurants. On the housing front, properties for sale in Haywards Heath cover almost every kind of home you can think of. You’ll find beautiful detached family homes, both traditional and modern with options from two to eight bedrooms. There’s also a good range of terraced and town houses to choose from, as well as single or two-bedroomed maisonettes and flats for sale. In other words, whether you’re a first-time buyer, a commuter, a family or a retiree there’s every chance that you’ll find your dream property for sale in Haywards Heath. 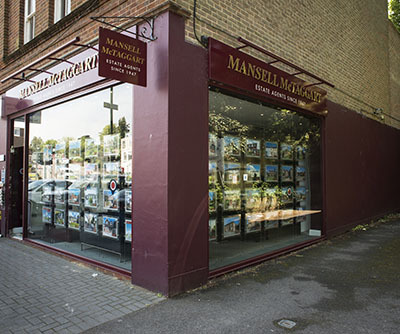 Mansell McTaggart is one of the largest estate agents in Haywards Heath with a huge choice of houses for sale in the local area. Buy or sell your property though Haywards Heath's premier estate agent. Receiving positive feedback from clients saying that they have been happy with our service.